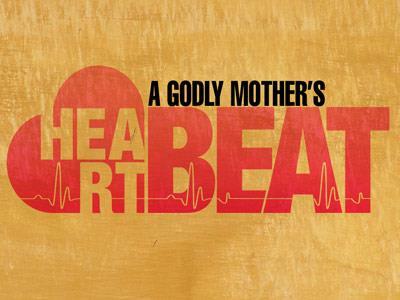 Summary: A Mother's Day sermon that can easily be modified to fit any Sunday of the year. Ashley Bridges was 10 weeks pregnant when she was diagnosed with cancer. Although doctors recommended she start chemotherapy immediately, it would have required her to terminate her pregnancy. “There’s no way I could kill a healthy baby because I’m sick,” Bridges told CBS2’s Kristine Lazar. During her third trimester, at eight months, Bridges was told that delaying treatment had allowed the cancer to spread. “That’s basically when they told me that it was terminal,” she said. Bridges was told she needed to deliver Paisley immediately so she could start treatment. Even with multiple rounds of chemotherapy, she was given less than a year to live. “I felt like I tried so hard to keep Paisley safe and do the minimum [treatment] to keep her healthy. The thought that I’m not going to see her grow up is really hard,” a tearful Bridges said. The 24-year-old Bridges also has a 6-year-old son from a previous relationship. “His exact words were, ‘If you pass away, I want to come with you,’ ” she recalled. Her sister Jessica Bridges stated “She’s a real-life superhero, to be honest with you,” Bridges, says that she has no regrets. “Maybe I’m not supposed to be here and she is,” Bridges said of Paisley. - What a great picture of the sacrifice and love of a Mother. - A mother's love has long been used as a way to measure love. Haven't you heard the phrase "He has a face only a mother could love!" 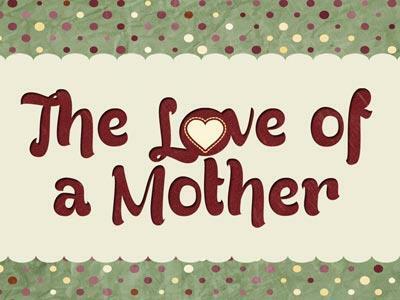 - Even with the immense love that a mother has for her children, it cannot compare to the Love of God. A mother can only go so far. There are things that she simply cannot do for her children. - Jesus saw the situation, He had compassion on this woman, He touched her dead son and the young man was raised from the dead. Maybe you are at a place where you are deeply concerned about your children. Perhaps the situation is beyond your control. If that is the case, I would like to encourage you to "Place Your Children Into The Hands Of Jesus"
I. THE PROBLEM - v11 ¶And it came to pass the day after, that he went into a city called Nain; and many of his disciples went with him, and much people. 12 Now when he came nigh to the gate of the city, behold, there was a dead man carried out, the only son of his mother, and she was a widow: and much people of the city was with her. - This young man was not just sick...HE WAS DEAD! One of the most tragic things a parent will ever have to endure is losing a child. We expect to die first, but there are times when the child passes before the parents. This mother was no doubt devastated and grieving the loss of he precious child. Not only was he dead... he was her ONLY SON! And to make matters worse her husband had died as well. - Let's consider the picture that Luke paints for us in these verses. We are told that "much people of the city were with this widow" . This crowd of mourners were in a funeral procession headed to the cemetery to bury this young man. It was a custom in this day and time for the people of the city to join in and mourn. The mother would have been at the front. Those who carried the coffin would be behind her. The coffin would have been open as they make their way through town. Behind the coffin would be the mourners. This crowd may have included the friends and family of the deceased. It was also common to have paid mourners at a funeral. Then at the rear of the procession would have been the people of the city following as a sign of respect for the dead. - And as this was taking place Jesus and His followers come on the scene. As the mourners were headed to the cemetery, the followers of Christ were headed into the city. Jesus sees the problem and has compassion on this widow. 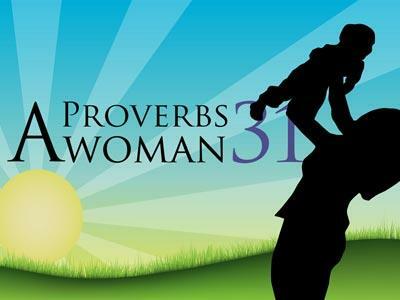 A Mother's Day sermon that can easily be modified to fit any Sunday of the year.